NIMRA follows other global associations in adopting the ICC/ESOMAR Code & Guidelines. All NIMRA members are encouraged to apply these codes in their practice in order to uphold best global practice of research in Nigeria. Training is a vital part of professional development & NIMRA places a strong emphasis on this. NIMRA periodically brings the best facilitators – local and international – to deliver training on market and marketing research to both practitioners and research users. 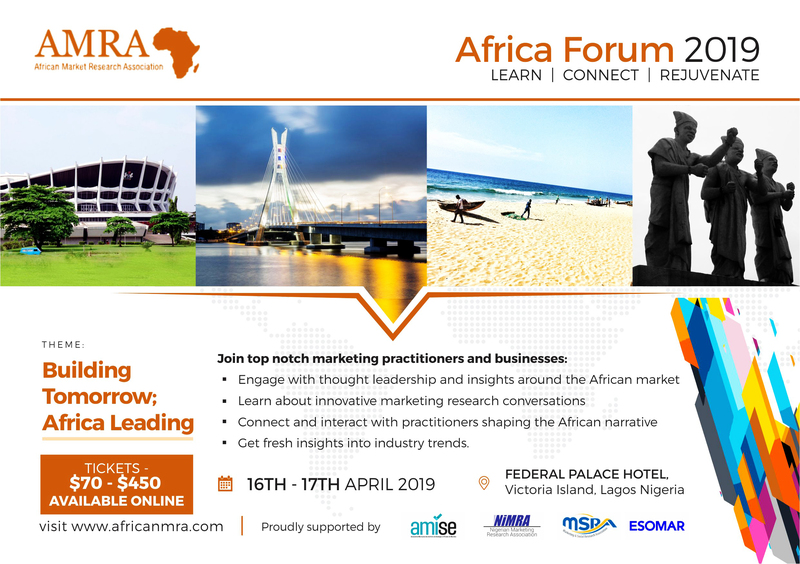 This, the association does as it seeks to deepen the use and understanding of market research as a best-line solution to market and social questions in Nigeria. NIMRA maintains a database of members and distributes this information in response to enquiries. Follow this link to view current list of members of NIMRA. Also, to apply for membership today, go to and start to enjoy all the benefits of a reputable and globally respected association of research professionals. We have over 80 agencies plus individuals registered with us. All professionals registered with us are exposed to a variety of opportunities to network with stakeholders in the market and to stay in tune with the trends and developments in the field of market and opinion research. Value is delivered to diverse clients through the insights provided from research studies.The Association supports its members through exposure to internationally accepted trade guidelines and the expansion of intellectual capacity which translate to strict adherence to business ethics and the use of advanced methods in conducting research. We recognize that for us to grow we must help our members to find paths to growth. NiMRA believes that the interests of each member are bound with the interests of all; that is what makes our own strength meaningful. Every researcher in Nigeria is bound by our code; by our trade ethics and by our beliefs. We are one. We have different categories of membership to suit your status. We support marketing research professionals in Nigeria! 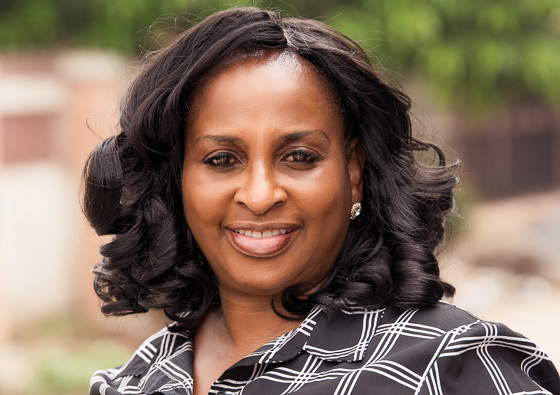 Joy Uyanwune / President / NiMRA.